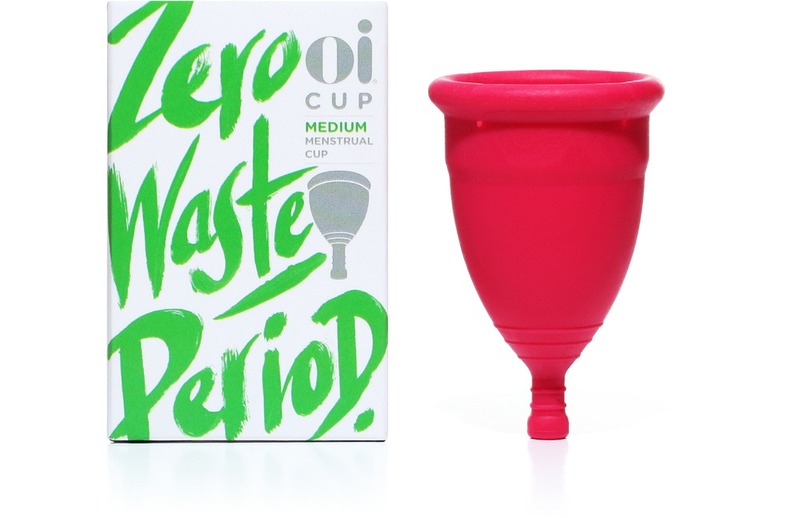 EMPLOYEES AT WORKPLACES WITH DIGNITY CAN PURCHASE SUBSIDIZED MENSTRUAL CUPS! We are now supplying subsidized cups to all employees at Dignity workplaces! Read about it here. Curious about how a menstrual cup works? Read our Comms Manager Sophie’s experience using the OI cup and why it's the best one she’s used so far. Wait for your Dignity subsidized cup to arrive! Understandably, due to hygiene issues, we are unable to refund your purchase if you change your mind or have purchased the wrong size. Please choose carefully. If you are in doubt about what size to choose, please email hello@dignitynz.com and we will gladly help you out. In the unlikely event that the product you bought arrives damaged or is faulty, we will replace it if returned unused. Collectively, this is known as "your personal information"
Our website provides links to other websites. We do not endorse any third party sites or their content and we have no control over the conduct of the companies or organizations operating those sites. Dignity is committed to dealing quickly and appropriately with any complaint you make about your privacy. This website, dignitynz.com, is operated by Dignity Limited. These terms and conditions form a legal contract between you and Dignity. By accessing and using this website, and when making a purchase from this website you accept and agree to these Terms and Conditions without any limitation or qualification. These Terms and Conditions together with your order constitute the entire contract between Dignity and you for the supply of products you have ordered. No other Terms and Conditions will apply. The Contract cannot be varied unless we agree to vary it in writing. Each eligible customer is limited to purchase one subsidized cup. Your personal data will be used to provide the information, goods, and services offered through our website to you, for billing and order fulfilment. Information provided on our site is for information only. Dignity makes every reasonable effort to present accurate information on this website, however, we accept from time to time the information may contain typographical errors or inaccuracies and may not be complete or current. We reserve the right to correct any errors, inaccuracies or omissions and to change or update information at any time without prior notice (including after you have submitted your order). Payment for all purchases made online will be charged in NZD. We reserve the right to increase our prices or to introduce new prices for our products and services at any time.